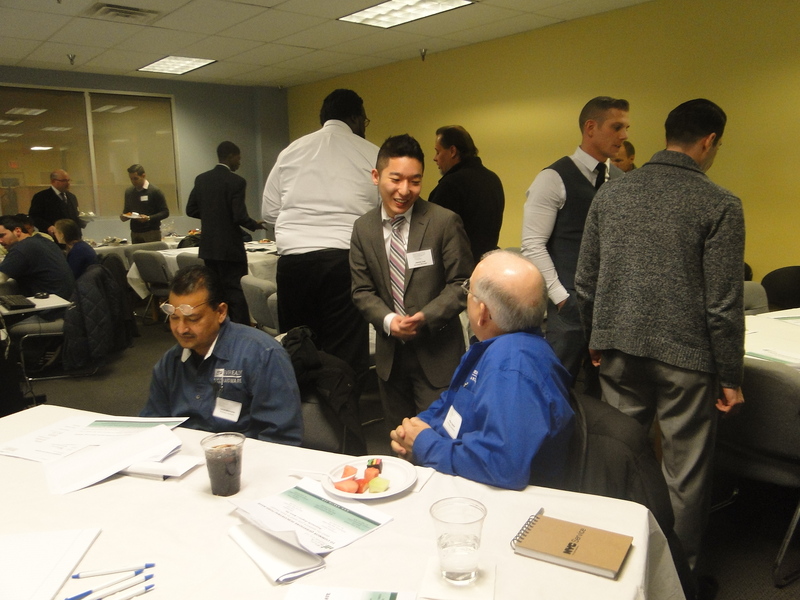 On Jan. 13, the SBS Industrial Transportation Career Center (ITC), a manufacturing and transportation sector center operated by Grant Associates in Jamaica, Queens, hosted its quarterly Leadership Committee Meeting for employer stakeholders, businesses, industrial business service providers and educators. This quarter, the meeting’s focus was on the construction industry. 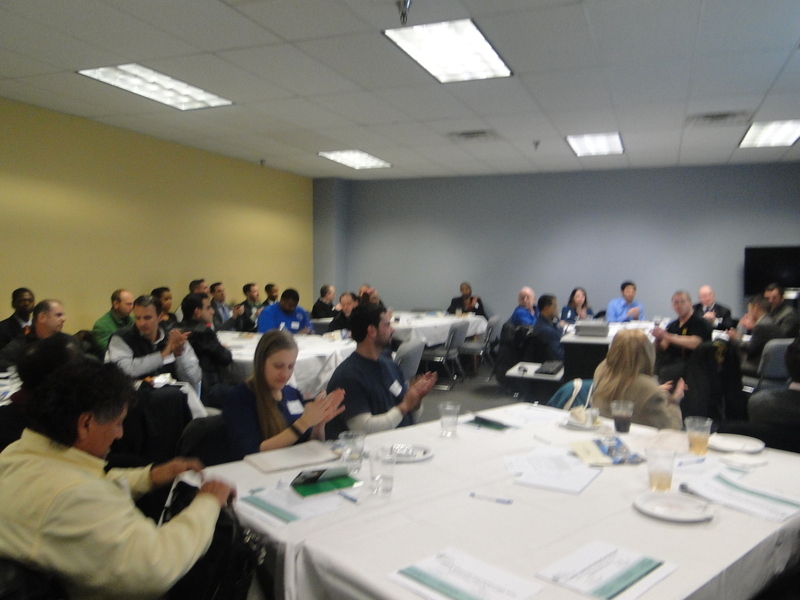 More than 30 employers from the construction industry came to hear Gregory Spaun, Esquire, a partner with law firm Welby, Brady & Greenblatt LLP, present on subcontracting issues for construction firms. His talk covered common questions construction firms have about contracts, making and obtaining payments, contract fine print and clauses, and other issues specific to New York building law.